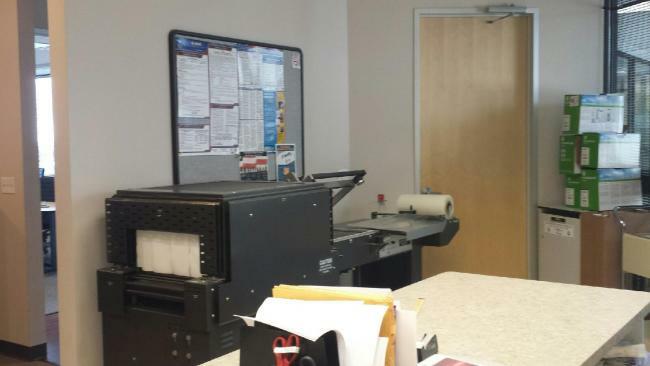 Used Eastey L Bar sealers and Shrink Tunnels for sale. Buying used Eastey L-Bar sealers and used Eastey shrink tunnel machinery is a great way to increase capacity at a low cost. All of our used Eastey L-bar sealers and Eastey shrink tunnels are operational and ready to run. Used Eastey Shrink Bundling Machinery for sale!!! 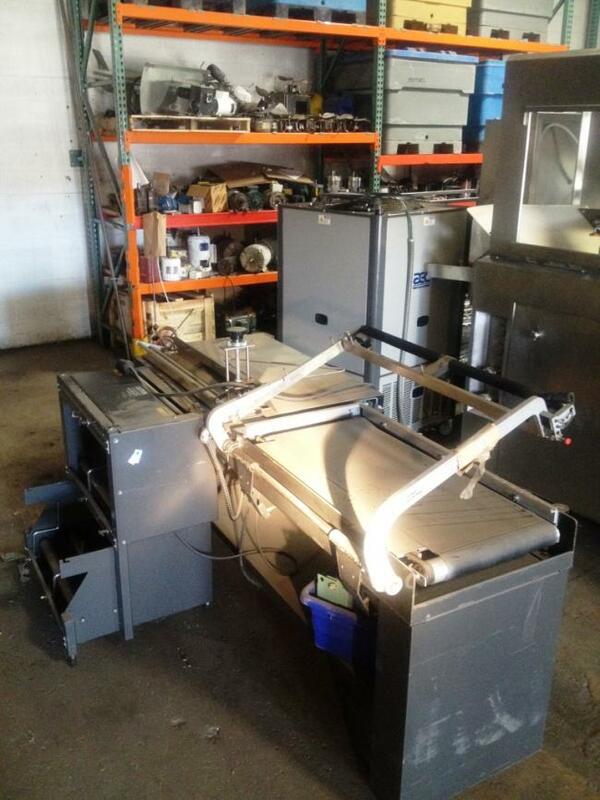 Used Eastey shrink bundler Model EM1622 T and shrink tunnel model ET 1608 combo for sale!!! 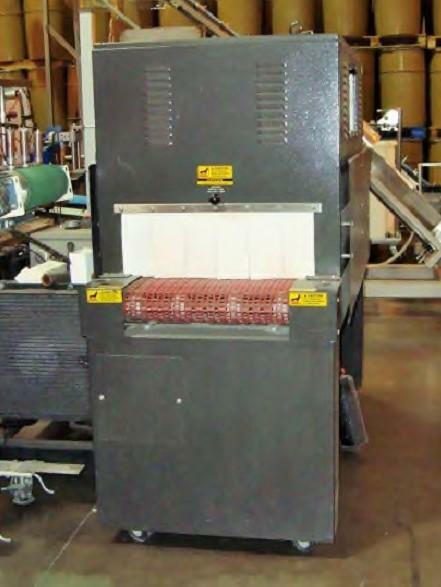 Used Eastey L-Bar sealer model EM40T and Eastey shrink tunnel model ET1610-48 for sale.